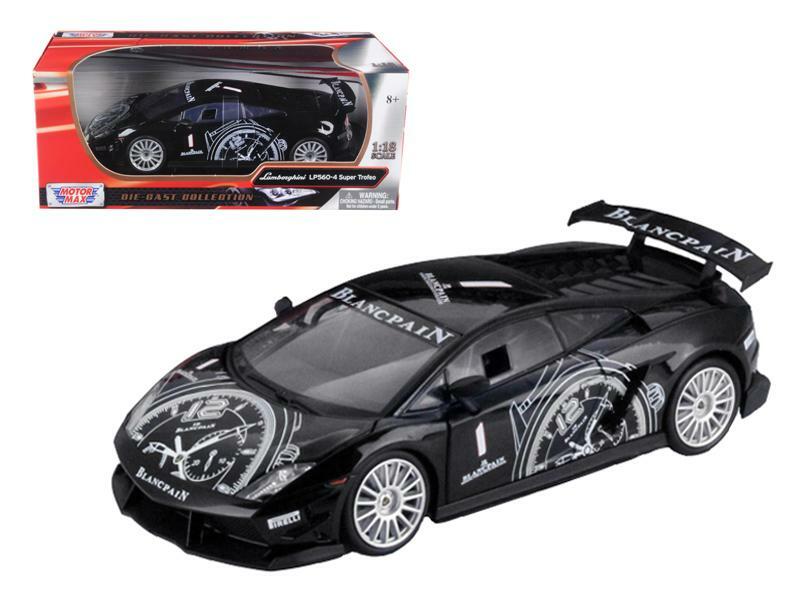 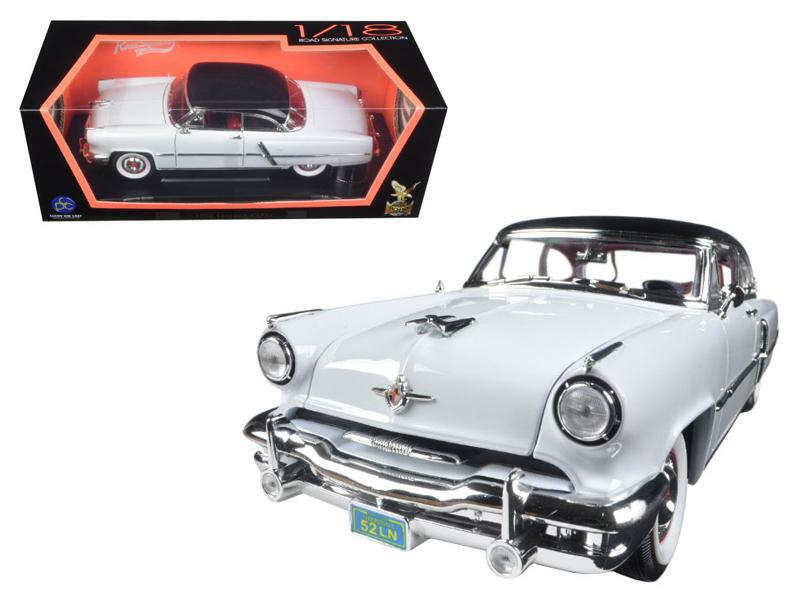 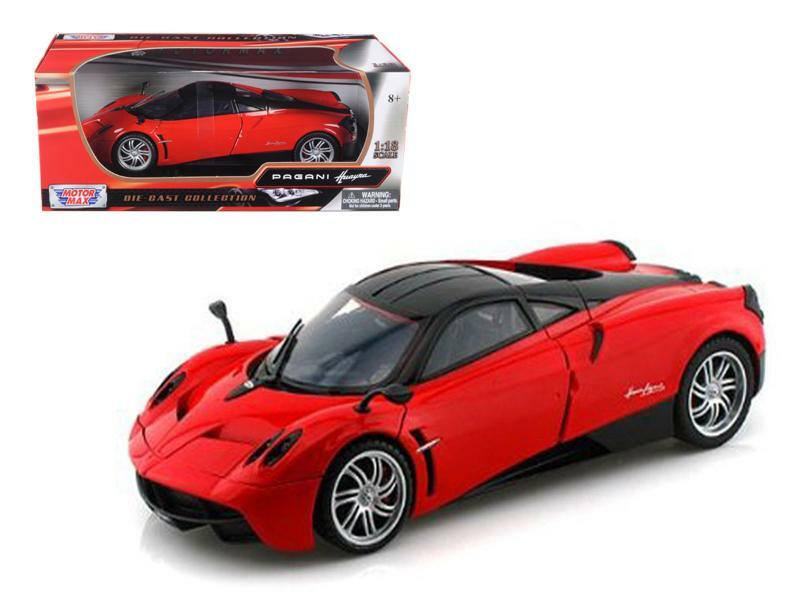 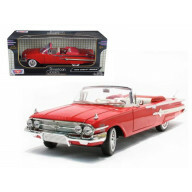 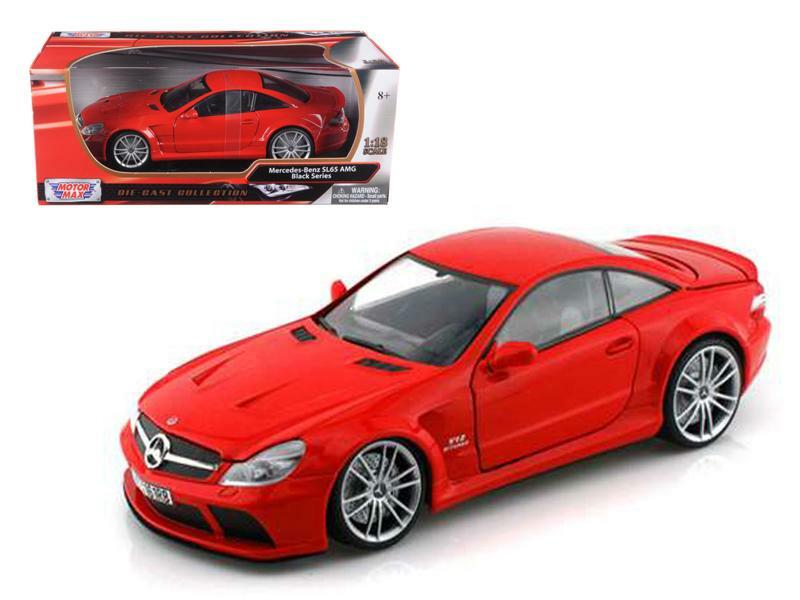 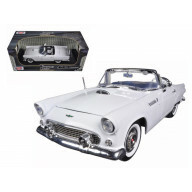 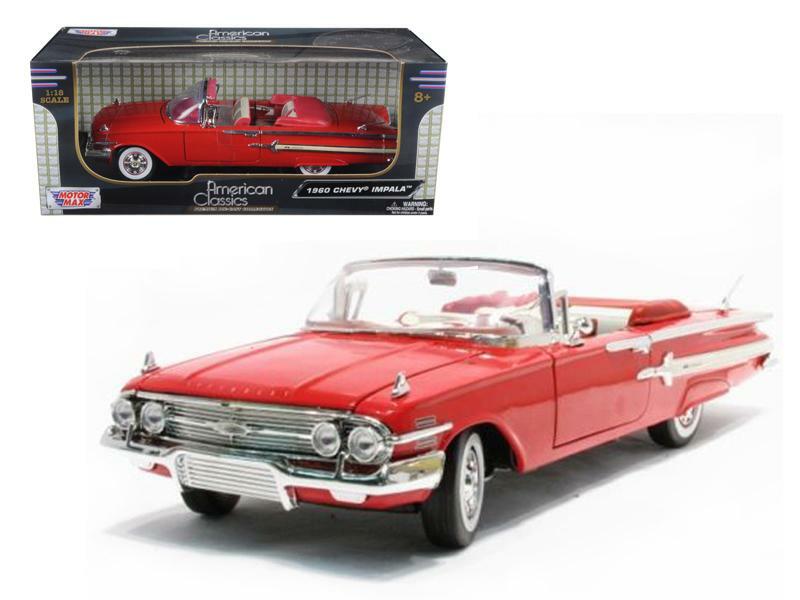 Pagani Huayra Red 1/18 Diecast Car Model by Motorm..
Pagani Huayra Blue 1/18 Diecast Car Model by Motor..
Mercedes SL65 AMG Black Series (R230) Red 1/18 Die..
Mercedes SL65 AMG Black Series (R230) Grey 1/18 Di..
Lamborghini Gallardo LP560-4 Super Trofeo Black 1/..
1960 Chevrolet Impala Convertible Blue 1/18 Diecas..
1956 Ford Thunderbird Convertible White 1/18 Dieca..
1952 Lincoln Capri Burgundy 1/18 Diecast Car Model..
1937 Studebaker Express Pickup Burgundy 1/18 Dieca..
Hamiltonbuhl 120" Diag. 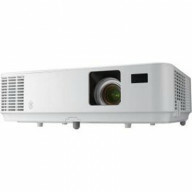 (72X96) Manual Pull Down P..
Hamiltonbuhl 84" Diag. 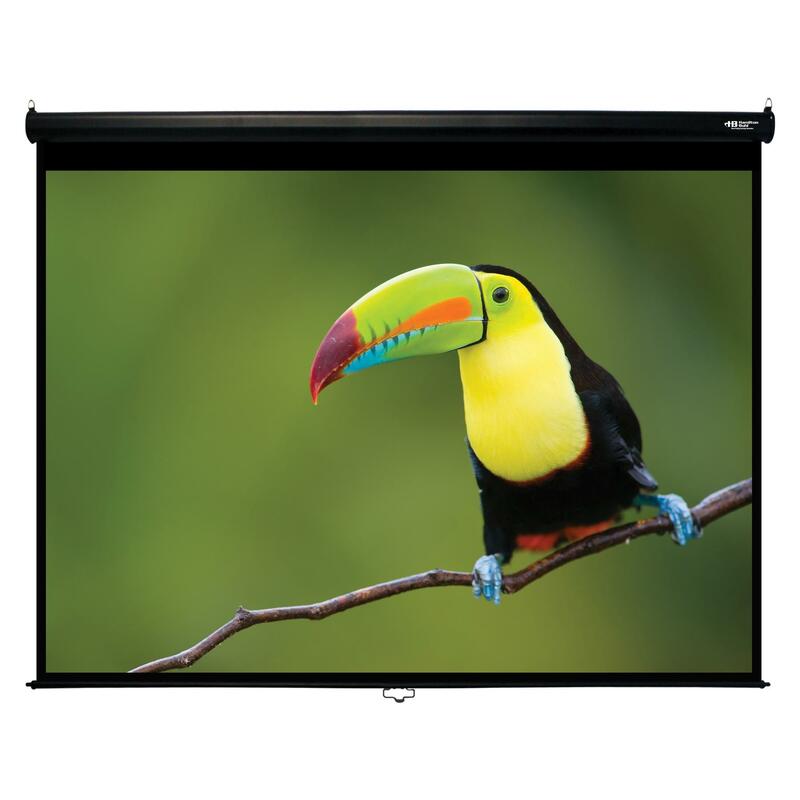 (50X67) Manual Pull Down Pr..
Hamiltonbuhl 120" Diag. 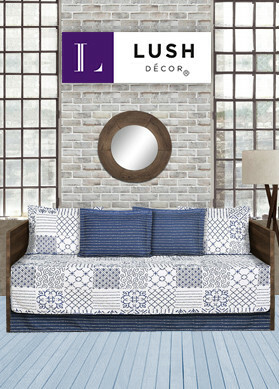 (59X105) Manual Pull Down .. 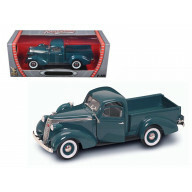 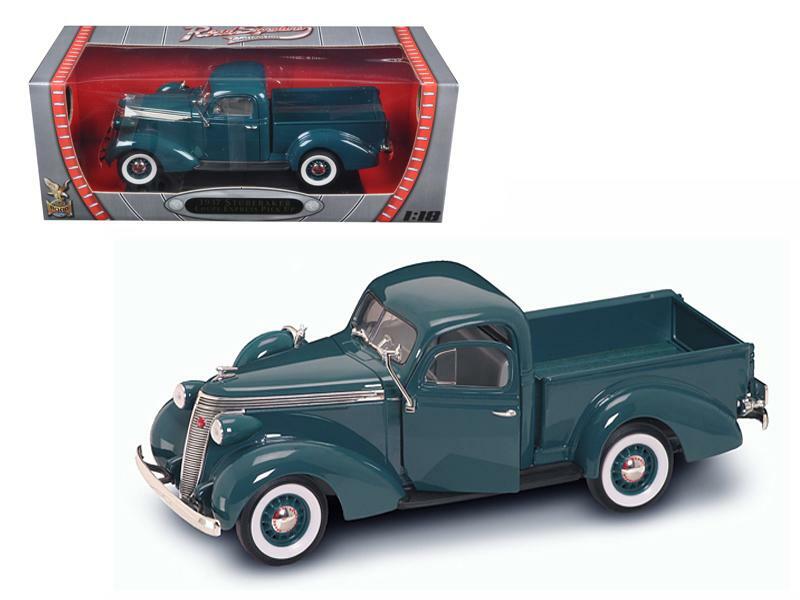 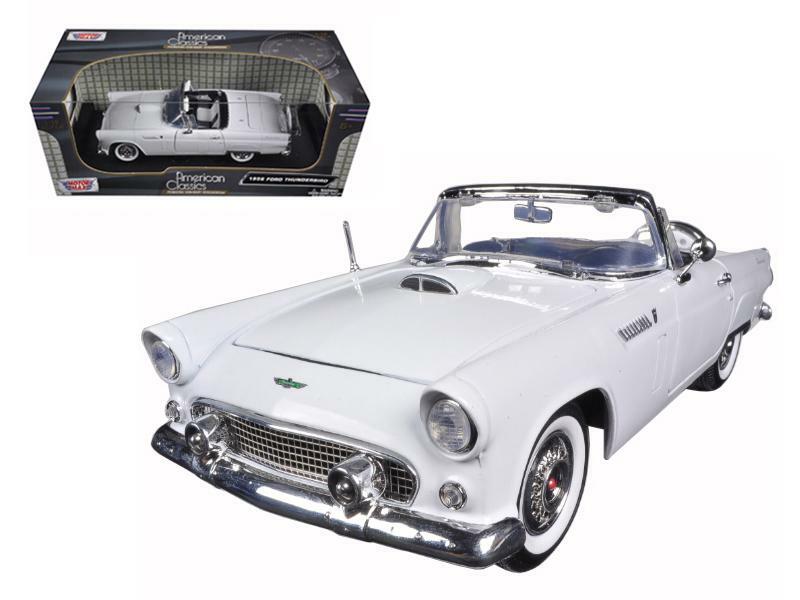 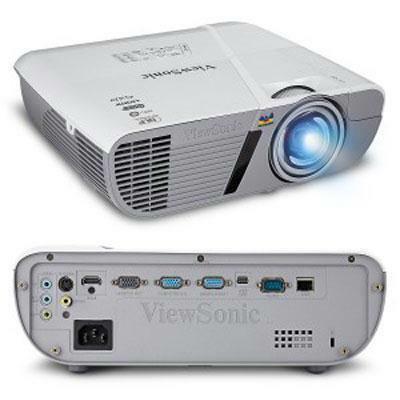 Still searching for the right tool that would help you deliver a crystal clear presentation? 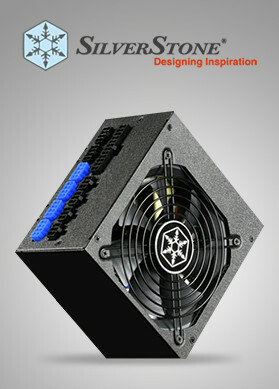 If, this is what is making you think all the time, then you should browse through this section. 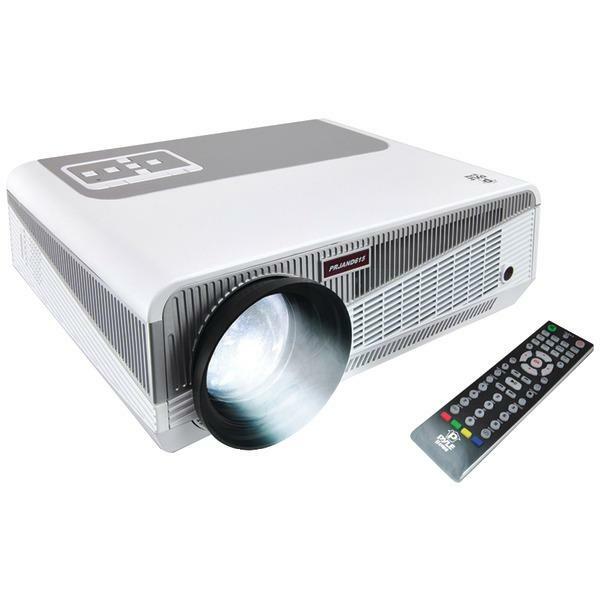 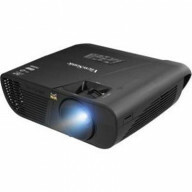 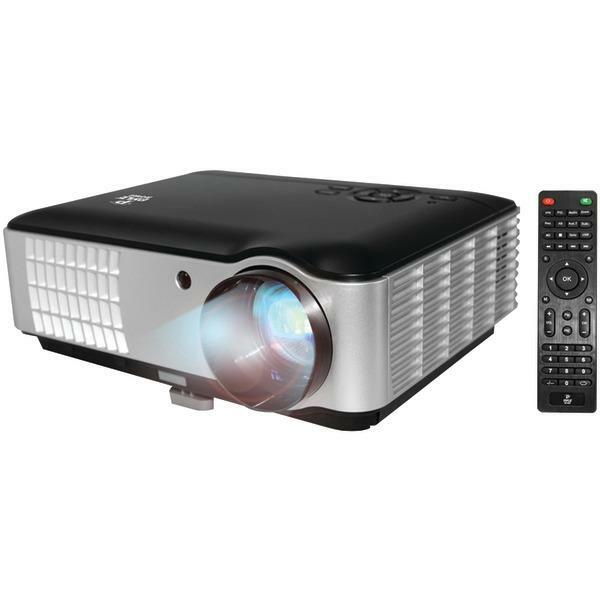 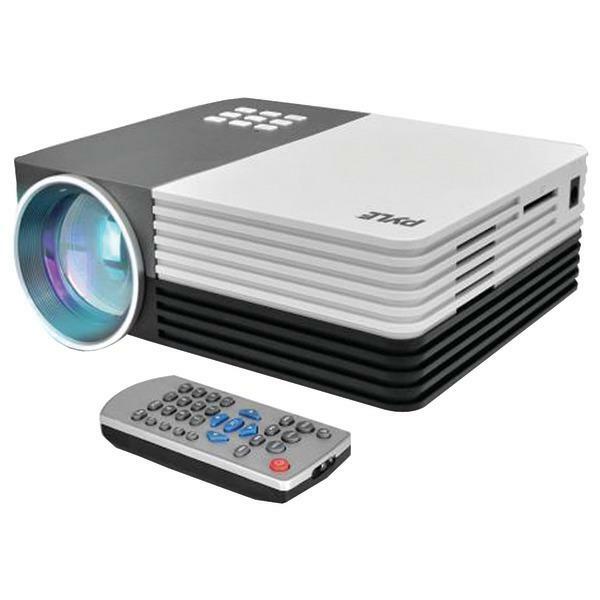 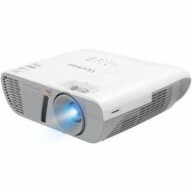 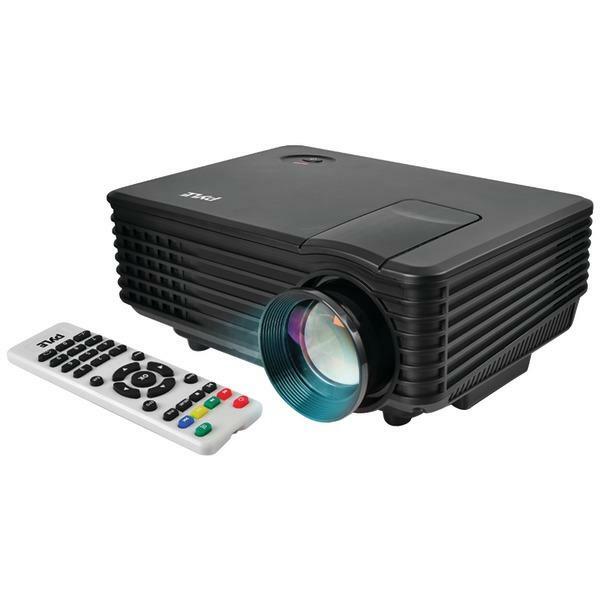 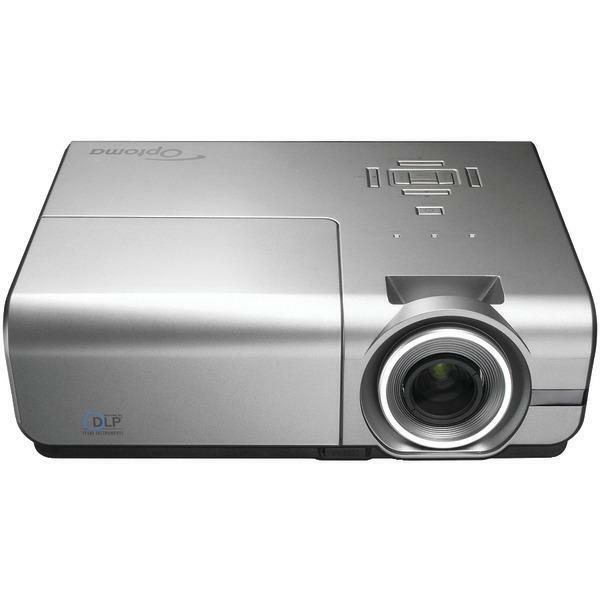 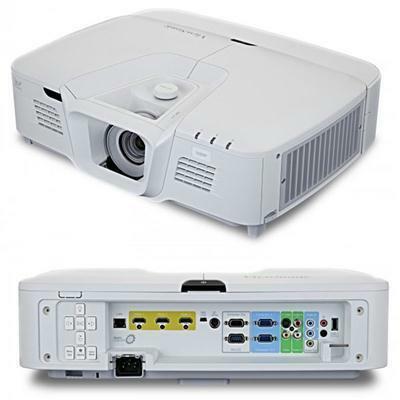 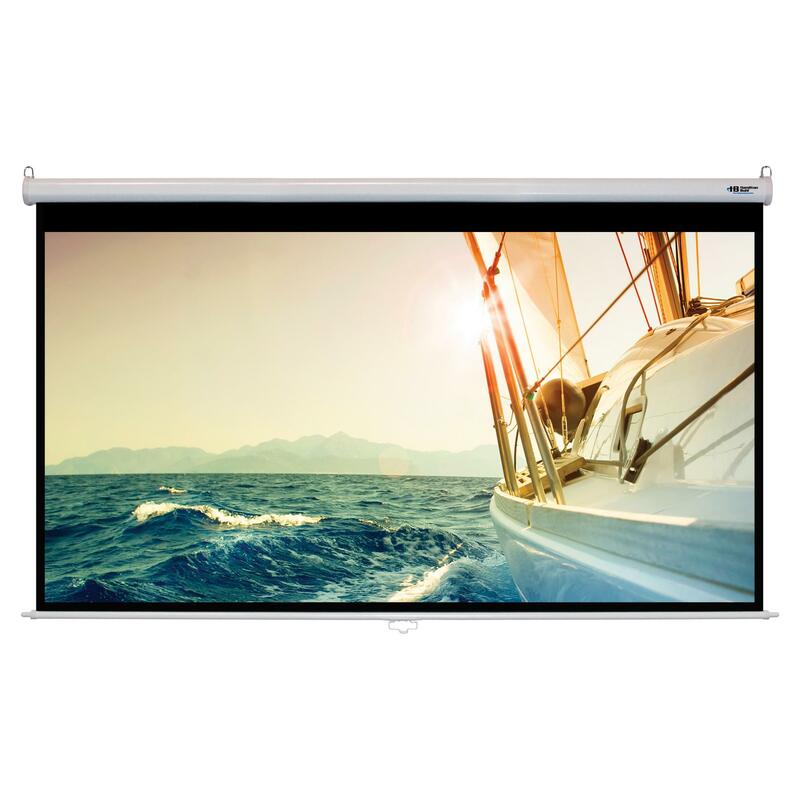 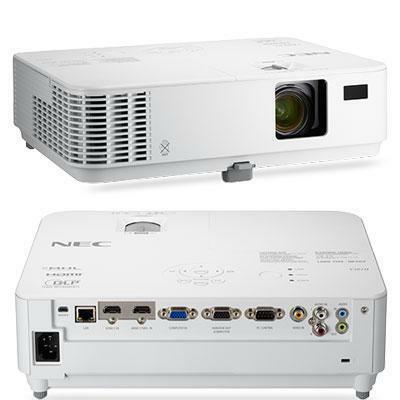 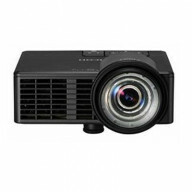 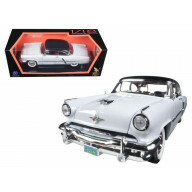 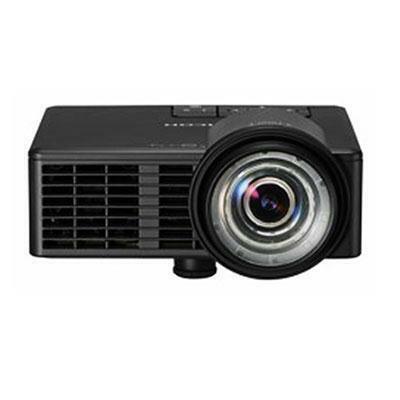 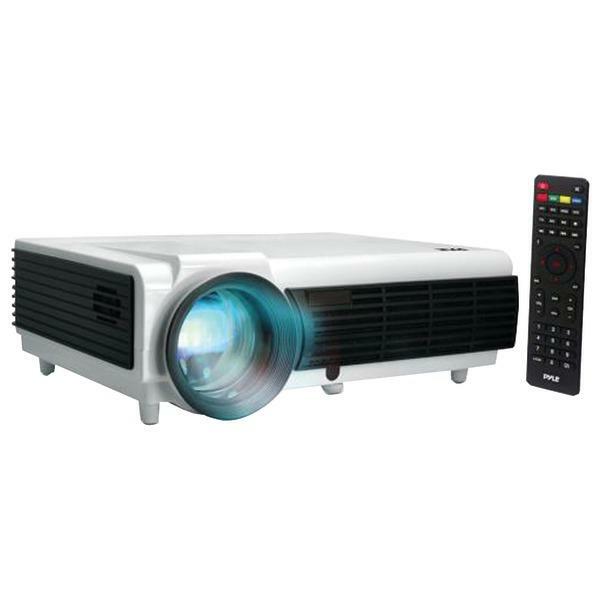 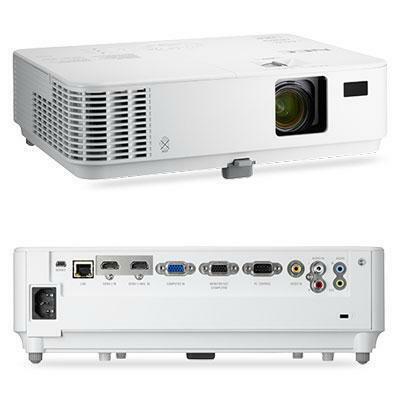 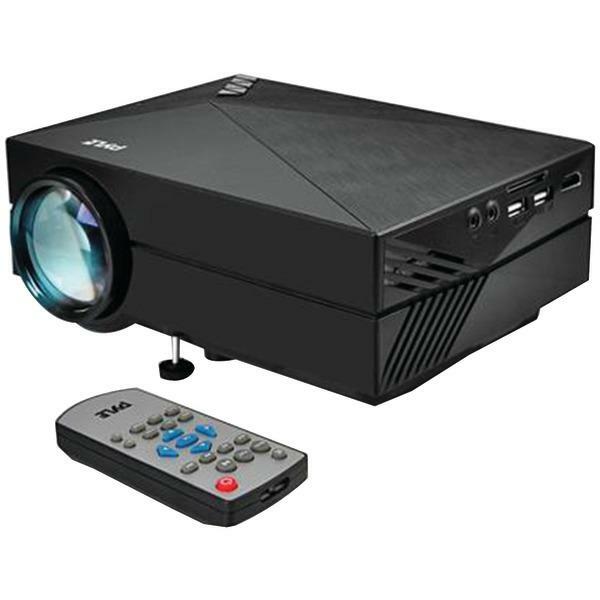 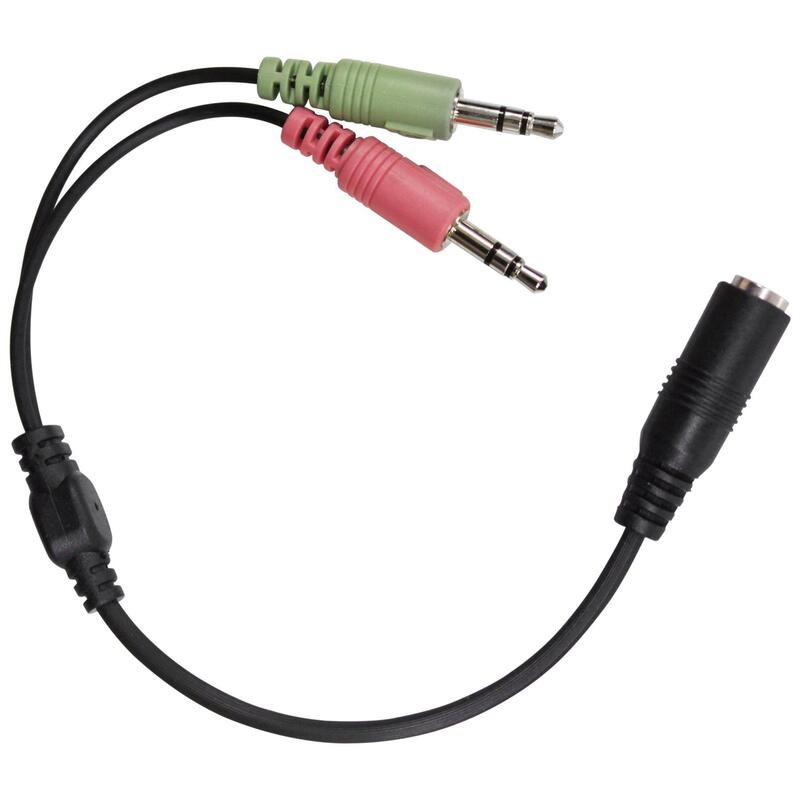 So, make your experience incredible as you shop video projectors online in USA.